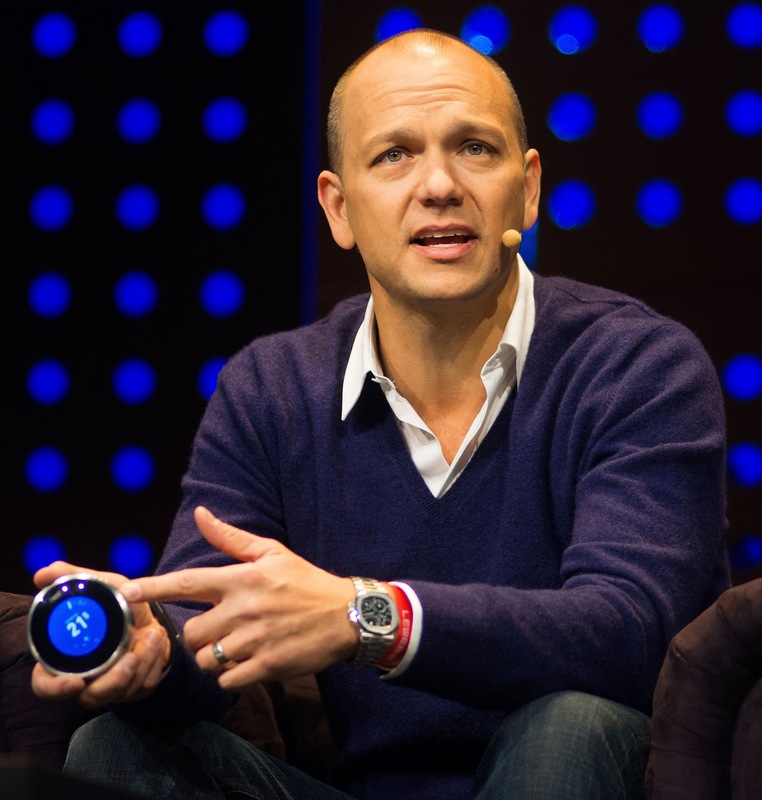 Tony Fadell was one of the key Apple executives being the iPod, and he went on to found NEST Labs, which brought to market the NEST Thermostat, as pictured below. 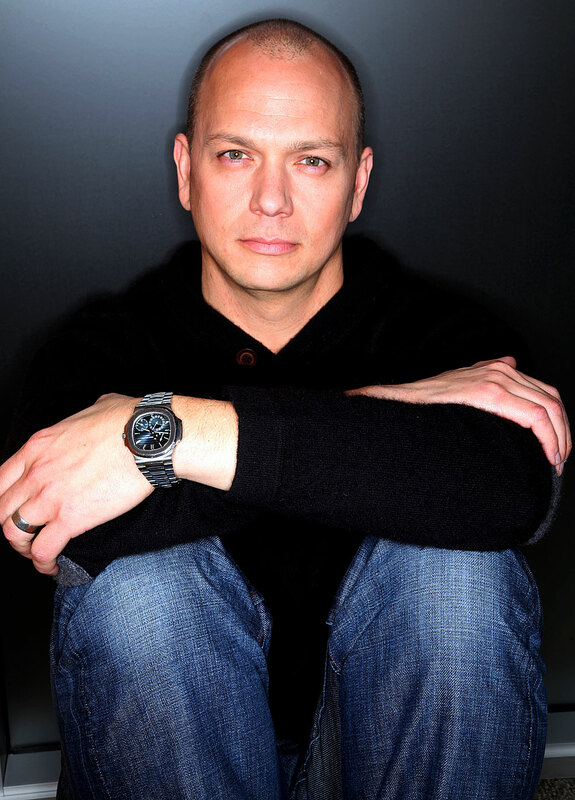 Tony Fadell is pictured below with the core Apple team that brought the iPod to life. 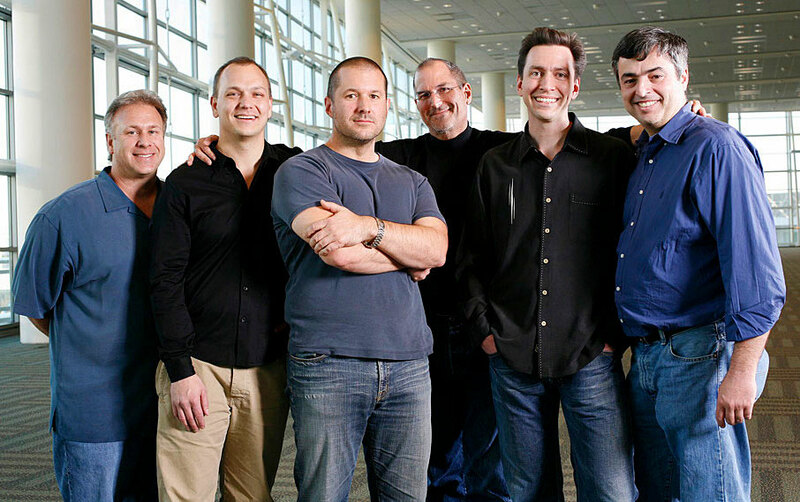 From left to right we see Phil Schiller, Tony Fadell, Jony Ive, Steve Jobs, Scott Forstall and Eddy Cue. Pictured below is a Patek Philippe Magazine ad for the Reference 5712/1A. Welcome to Jake's Patek Philippe World Blog!!! I created my Patek Philippe blog because I wanted to share all the insight I have gained over more than the last quarter-century, regarding Patek Phillipe. As a designer, I have always been deeply inspired by any and all examples of timeless design. Patek Philippe represents one of the best examples I am aware of when it comes to timeless design and excellence. It has been said, elegance knows no pain, and Patek Philippe is and has always been the epitome of elegant complexity in the horological world. Patek Philippe is internationally renowned for historically making the most detailed and complicated timepieces. These magnificent masterpieces not only tell you the time, but they also transcend time, and tell you something about yourself. Since its founding in 1839 Patek Philippe has been a great horological innovator. Patek Philippe is renowned for making the first wrist watch ever in 1868, and in 1925 they created the first perpetual calendar watch as well as the first minute repeater. In the 2004 Patek Philippe Collection Highlights Guide–then President of Patek Philippe–Philippe Stern, wrote the Preface, which was so beautifully written, profound, compelling and inspiring, I decided to share it with you here. I made the decision to share Philippe Stern's words since he so faithfully and intelligently describes the brand ethos and guiding philosophy of Patek Philippe in such an inspirational and passionate way. I remember the first time I read these words of Philippe Stern's, being completely blown away by how articulate he was and how superb his use of metaphor was!!! 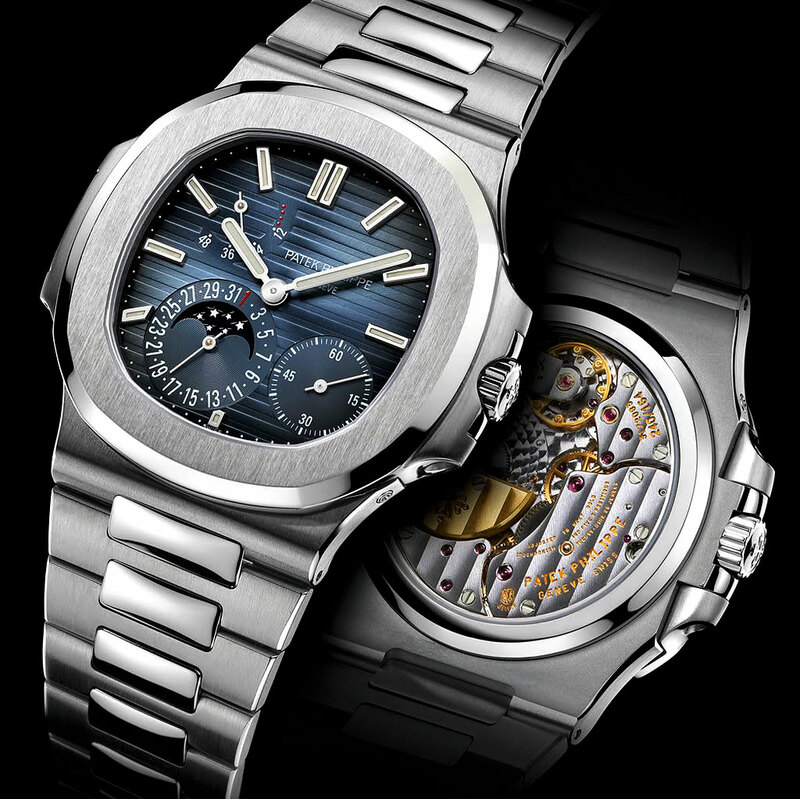 Philippe Stern's words are as timeless as his design philosophy and his Patek Philippe watches!!! You are considering the purchase of a Patek Philippe timepiece. This makes you part of a community of people who strive for excellence and for whom a watch is more than a time-measuring instrument. It also makes you one of the curators of a scientific and artistic tradition. You take possession of a precious object through which the spirit of venerable craftsmanship comes alive, an object that presupposes the frame of mind of a true art collector: judgment, esteem for value, and largesse. 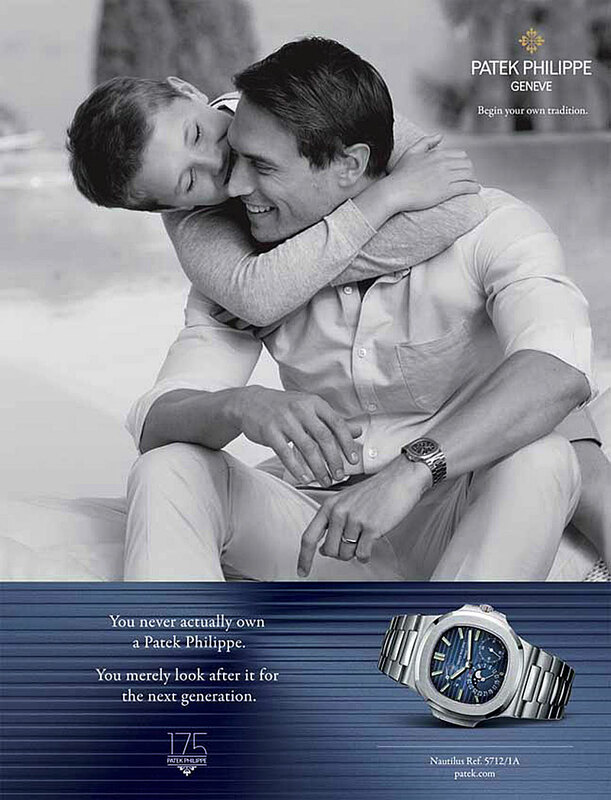 Our current advertising campaign captures the essence: "You never actually own a Patek Philippe. You merely look after it for the next generation." The longevity of our timepieces will some day give your descendants the exclusive pleasure of wearing one of the finest watches ever made. Our company has pursued a philosophy of excellence since 1839. It was the year when Antoine Nobert de Patek, a sensitive aesthete, and Jean-Adrien Philippe, a watchmaking genius, inaugurated their workshops and promised each other that they would henceforth build the world's most exceptional timepieces. The foresight of the former and the inventiveness of the latter enabled them to successfully attain this goal. Such an ambition requires the willingness to constantly surpass one's own expectations. As the undisputed virtuoso of horological complications, and since 1839 the creator of the world's most complicated timepiece, Patek Philippe has never ceased to extend the boundaries of the art of watchmaking. The company's innovations, inspired by the poetry of time and acclaimed for the elegance with which they were executed, originate from the desire to introduce new timekeeping functions. The outstanding precision of the movements, the superb workmanship, the precious materials, and the elaborate decoration techniques are essential elements of the Patek Philippe style which is truly inimitable, not least because of the way it combines complex mechanisms with classic design. We have the enviable privilege of safeguarding the continuity of extremely rare crafts by recruiting promising talent and generously allocating resources to our in-house training centers. Additionally, our designers and engineers, master watchmakers and gem setters, and all the other craftsmen or our workshops are in the position to take the time needed to accomplish their work, without pressure. This gives us the assurance that the perfection of our products is not marred by compromise. You decision to acquire a Patek Philippe is also a decision in favor of authenticity. We cannot imagine a more fitting reward for our unerring quest for excellence. We have created this catalog to familiarize you with our products and help you select a watch that will become a most delightful part of your life. 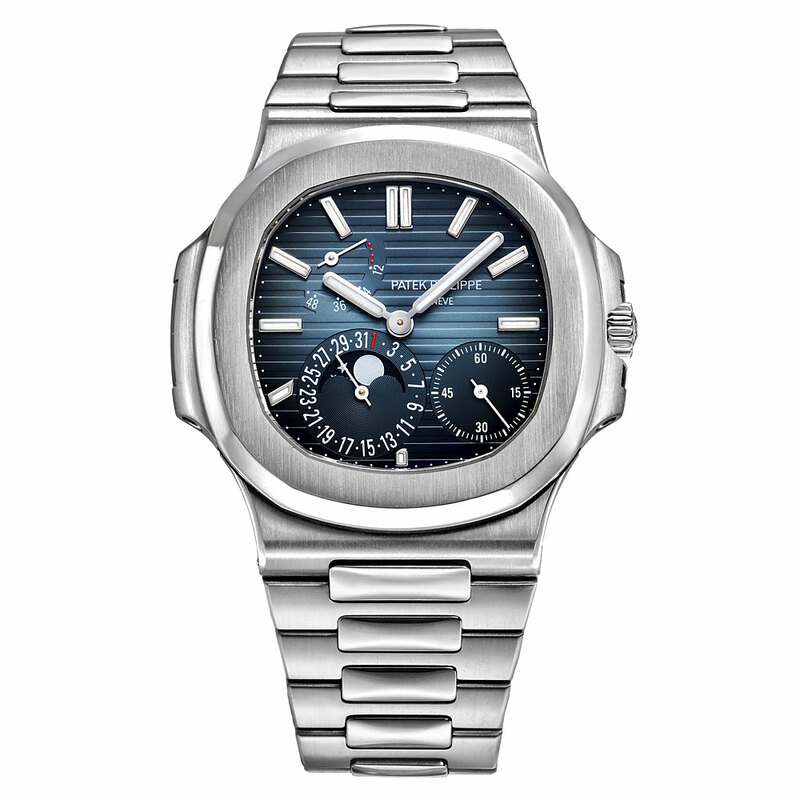 Patek Philippe watches are timekeeping instruments of benchmark stature. But they are also works of art whose beauty reflects their mechanical perfection. To distill the best of an era and transform it into a timeless icon is the infinitely delicate task of Patek Philippe's styling experts. With their designs, they must evoke emotions that are as lasting as the movements themselves. From the first pencil sketch to the finished watch, the objective is always to find the perfect balance between classicism and modernity. Only what is deemed worthy will bear the Patek Philippe signature. The outcome is timeless appeal as exemplified by the sustained success of Patek Philippe watches at prestigious auctions.